Honestly, all my life, I have been a waxing kind of a girl and still if and when I jace some time in hand, I like to go for waxing sessions. But then, life and travel keeps me occupied. There is hardly any time to put on nailpaint, forget getting waxed. 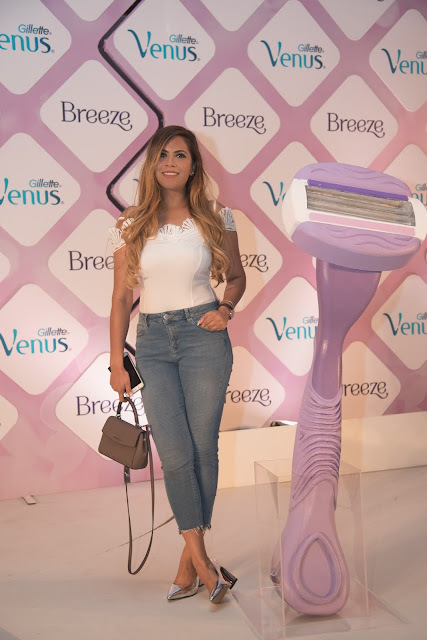 Was always really scared to try a razor but then when Gillette Venus Breeze was introduced with such high claims, I decided to give it a shot. The razor with its flexible head and multiple blades give a very close shave. To ensure that skin remains buttery smooth skin, there are soap conditioning bars, that suds up that helps razor glide smoothly. 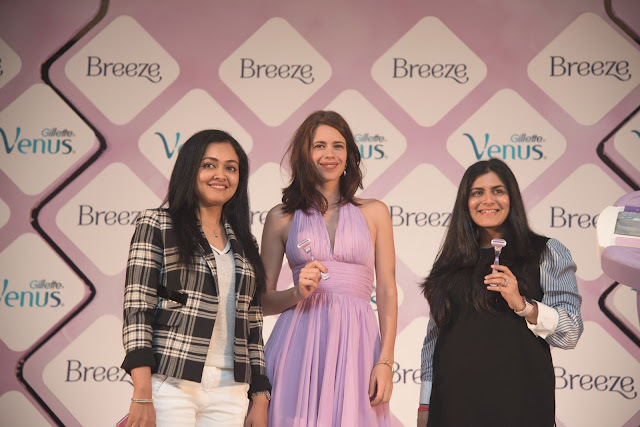 To celebrate Gillette Venus Breeze and to burst shaving myths, Gillette brought Kalki Koechlin, Namrata Soni and Dr. Rashmi Shetty. The panel came together to explain girls how shaving can make life easy and how its safe by giving references from their personal life. 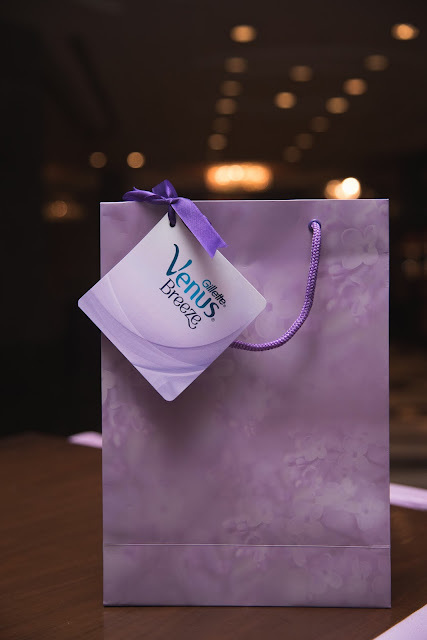 Kalki mentioned that Gillette Venus Breeze is her travel must have, she always carries it wherever she goes. 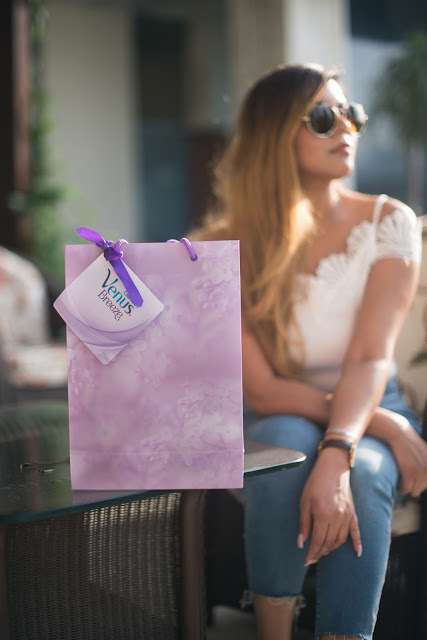 Namrata on the other hand told us that she uses Gillette Venus Breeze exclusively and uses it every alternative day. 1. Shaving body hair makes them grow darker and thicker! This is completely untrue, it depends on a persons genetic buildup. 2. Shaving causes hair to grow faster! There is no way that shaving can have an effect on hair growth. 3. Shaving causes irritation and burns! Irritation and burns are caused not by shaving but by shaving in a wrong way. 4. Shaving causes pigmentation! No, it does not. Personally, I have been using Gillette Venus Breeze for over two months now and I have mo reasons to complain.Close shave, conditioning soap bar and flexible head makes shaving easy and leaves skin buttery soft! 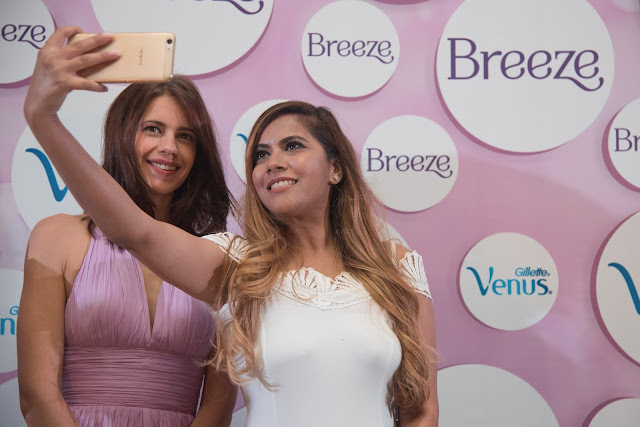 If you live in your shorts like me and hair free skin is your necessity, do check out Gillette Venus Breeze! I used to believe that shaving causes hair to grow faster. It's good that's not actually true. I recently started using it and i am so glad! You looked amazing at this event!